Other information Kuhans lehnhoff 1.78 for canals, ditches and grooves! fits into small and medium type exhausts eg from liebcerr 912 up to liebcerr 944, O & K, CAT !!!!!! 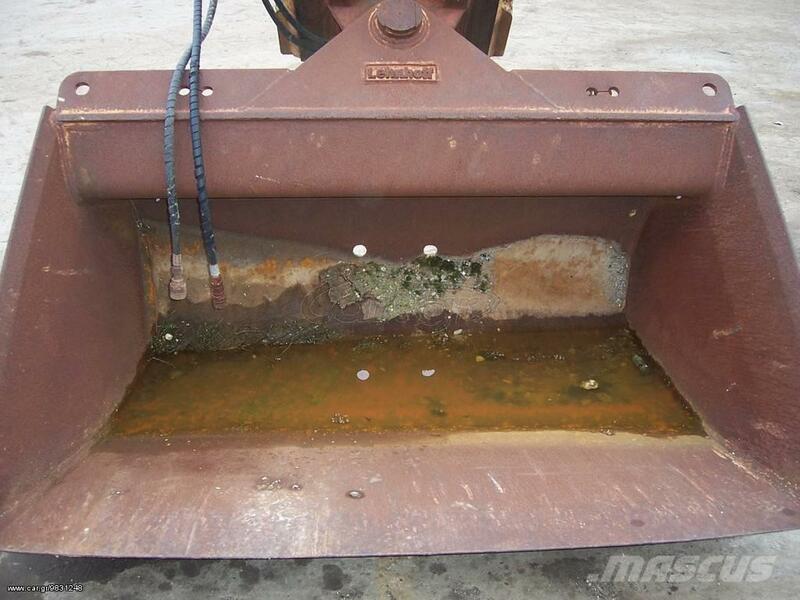 On Mascus UK you can find Lehnhoff bucket 1,78 buckets. 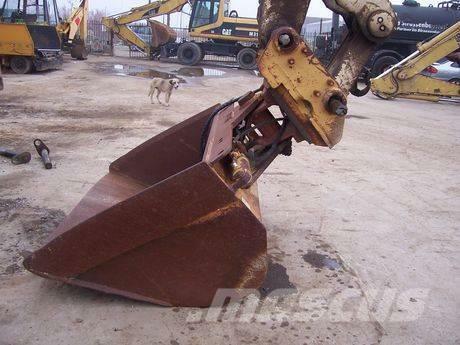 The price of this Lehnhoff bucket 1,78 is £1,297 and it was produced in -. This machine is located in Sindos Thessaloniki Greece. 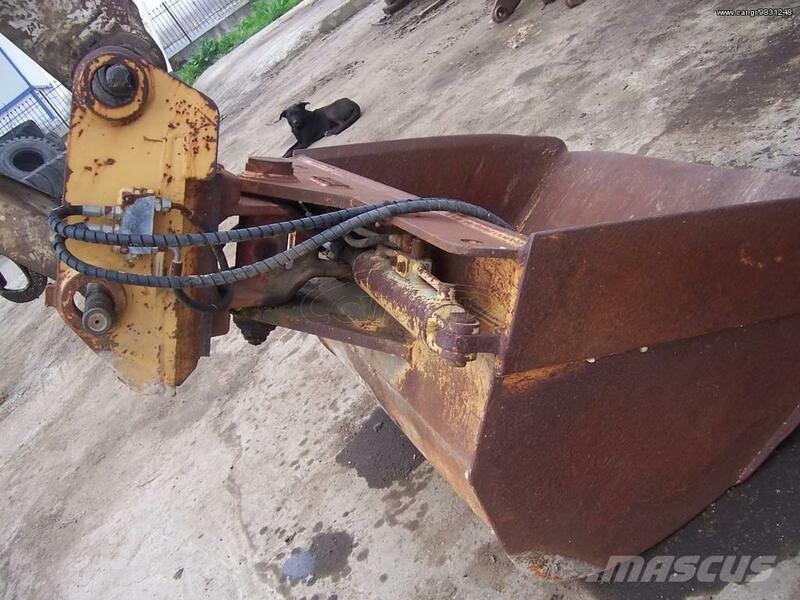 On Mascus UK you can find Lehnhoff bucket 1,78 and much more other models of buckets.